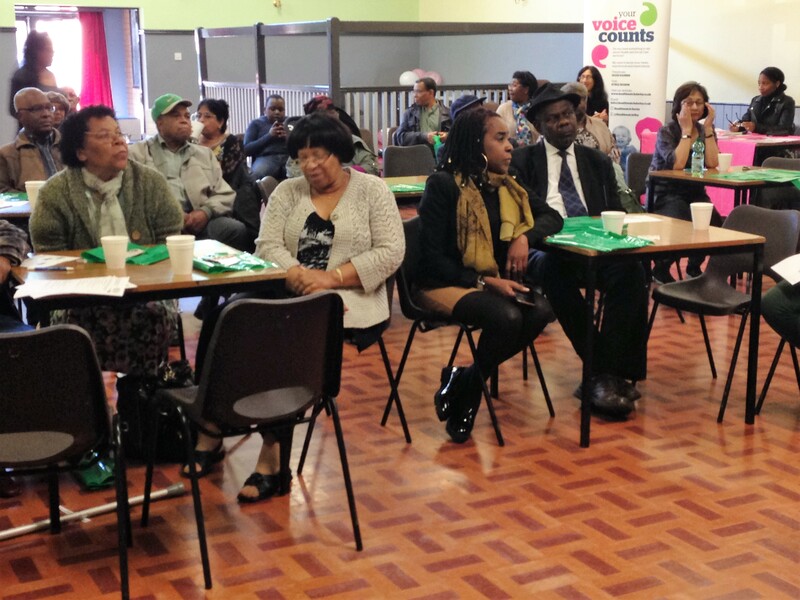 After the Pilot Project in 2013, DWICA was successful in receiving a grant from The Peoples Health Trust for a 2 year period, for the development, delivery and management of a range of health and wellbeing activities for the elderly BME communities in Derby. In 2016 the Project was extended for another 2 years, addressing health inequalities by facilitating/delivering a range of health/socialisation activities to reduce social isolation and increase physical activity amongst the elderly. Our aim is to encourage the elderly to live “Healthy Active Lives”. We continue to offer weekly gentle exercise (Tai Chi) to members. There are more spaces available and we look forward to seeing more members from the West Indian Community in attendance. The Project has created network which enable people to interact through going out on trips and inter-community centres exchanges; thus preventing loneliness and isolation through these networks. We are pleased to say that the project has been extended for a further 24 months from May 2018 to May 2020. Come and join DWICA Health Champions. Please contact Nezrine Hudson (01332 371529) for further information. 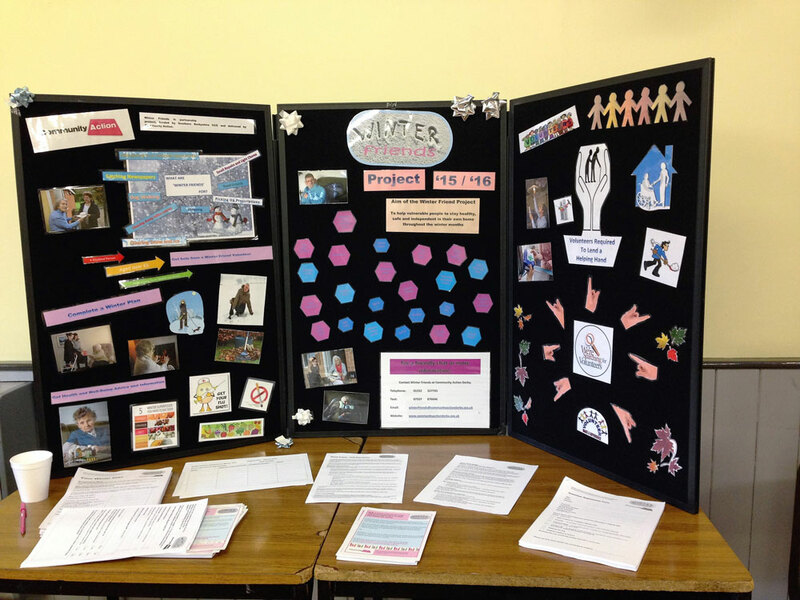 Regular health events are held with the help of ‘Health Promoters’ who are a group of like-minded people who assist with the planning and organising. Come and join DWICA Health Promoters. Please contact Nezrine Hudson (01332 371529) for further information.